French patisseries and smart places to stay at the forefront of Europe's hotel scene. My neighbourhood: The best restaurants and shops in Santa Gertrudis, Ibiza. Santa Gertrudis is a teeny town in the heart of Ibiza, where an international crowd have put down roots among the boho-chic shops and laid-back restaurants. In this video Serena Cook, CEO of Ibiza's starriest concierge service Deliciously Sorted, takes us on a tour of her neighbourhood. 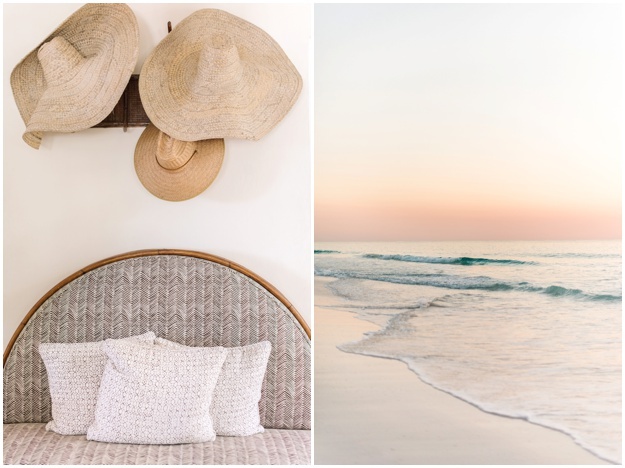 From the best place for breakfast to the homeware shop that's perfect for present sourcing, this is the inside track to the White Isle. 'For me, Santa Gertrudis is the charming heart of Ibiza,' Serena says. 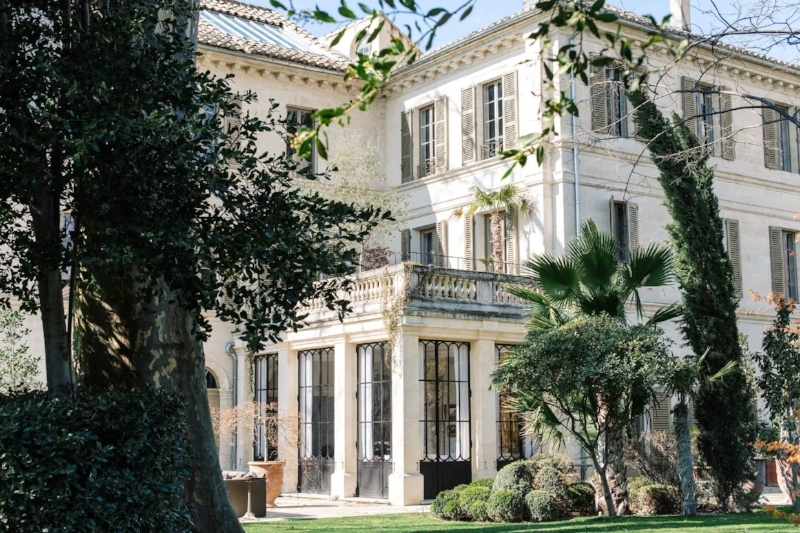 In an exclusive new video, look inside one of our summer-time picks of quirky, colourful chateaux in the South of France. "I fell madly in love with the rakish Sixties elegance of the Bahamas the first time I saw Thunderball. I was only a child yet imagined myself drinking Rum Dums while sitting at the bar of the wildly glamorous Lyford Cay Club in Nassau, dressed in Valentino and smoking Kent Lights, with a teenage approximation of Sean Connery by my side." "Harbour Island can be confusing for those who arrive expecting to be instantly dazzled, because at first it feels indolent and quiet, not so much rundown as charmingly frayed and discreet. Where is the action? Locals go to church on Sundays dressed as if to meet the Queen; on weekdays children walk to school in immaculate uniforms, their hair in braids; in the early evening people chat on their front porches and play dominos, while at all hours roosters run wildly down the streets crowing. There are only two things that really count here: natural beauty and falling in with the laid-back rhythm. The 2,000 or so inhabitants will tell you how proud they are of the place they call Briland (the island's old name). Everyone you meet will want to chat, a sense of humour infecting their every word. My two favourite signposts for the local shop (it sells jam and books) read: 'Dilly Dally Dis Way' and 'Dilly Dally Dat Way', depending on which direction you're coming from. Agatha Christie would have adored it." "The Other Side is small (it sleeps 12 in total, in three tents and three shacks further up on a promontory). Unless you want to stay marooned in your room, head to the drawing-room tent, with its backgammon boards and prints of Tintin on the walls, for cocktail hour when shakers are passed around between guests. Then it's on to the next tent a few steps away for dinner where you can't help but chat to new friends at the shared table. The bread is homemade and straight out of the oven, the main dishes are sophisticated and depend on whatever came in on the boat that morning. Our high-ceilinged tent was lashed by rain and a fierce wind on one of the nights we stayed, but there was something so romantic about sleeping on a beach in such comfort while the weather roared around us. We awoke to one of those pristine Bahamian days where the sea is every colour of blue and green. For the adventurous, the hotel will organise expeditions down the long, thin snake of Eleuthera. The Other Side is a post to pitch up to when the excitement of Harbour Island gets a little frenzied, particularly at Christmas and Easter, and you can still pop over for dinner as it is so close."